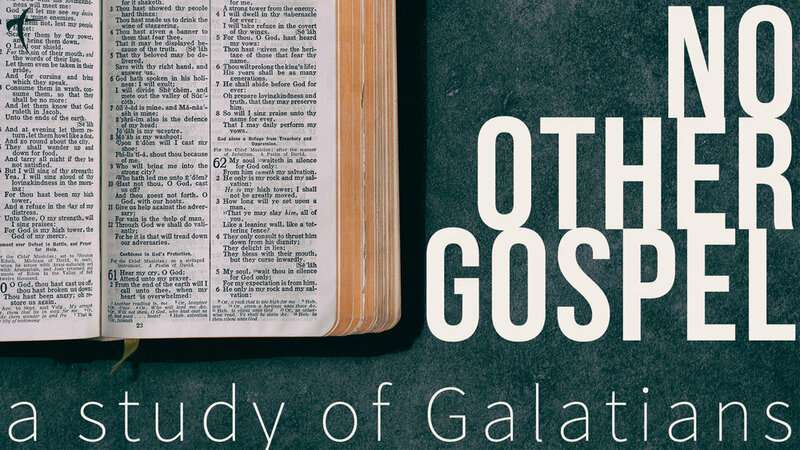 This week we continue in our sermon series “No other Gospel” as we look at Galatians 2:11-21. Here Paul is reminding the churches in Galatia, and us, that it is not by OUR works that we are counted as righteous, but rather it is through the work of Jesus Christ that we have been set free. It is often more difficult than we think to fully wrap our heads around the concept of grace, yet it is so important for us to take hold of. It is because of this grace, that we are drawn to Him as we serve our heavenly Father out of love, in freedom not as slaves, but as children! 1. In Galalatians 2:11-14, Peter seems to succumb to the pressure put on him by certain Jews who followed Jesus (come on Peter!). What was he being pressured to do, and what caused him to cave? How might this apply to us? Are there times we compromise the supremacy of the gospel in our life in order to please people? 2. What does it mean to be “justified by faith in Jesus Christ”? Why do we so often think justification (to be counted as righteous) requires works as well? - What does this say of the all sufficient power of the cross? - What does this say of God’s grace? 4. Knowing justification comes from faith in Christ alone, and not from works, how should this effect our every day lives?